In this dashcam installation example photo gallery, we share the completed "hard-wired" installation pictures of the dual-lens, 1080p full HD BlackVue DR650S-2CH GPS, WiFi, and Cloud-capable dash cam and Power Magic Pro in a 4th Generation (2011-2016) Subaru WRX STI (GJ). 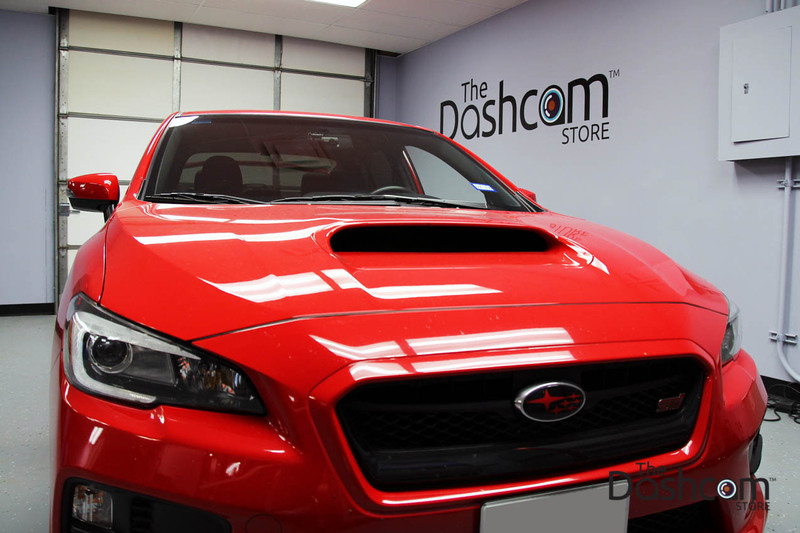 Big thank you again to Mr. G for allowing us to work on and photograph your Subie! The vehicle now protected with the "Dashcam Defense": 2016 Subaru Impreza WRX STI sedan. 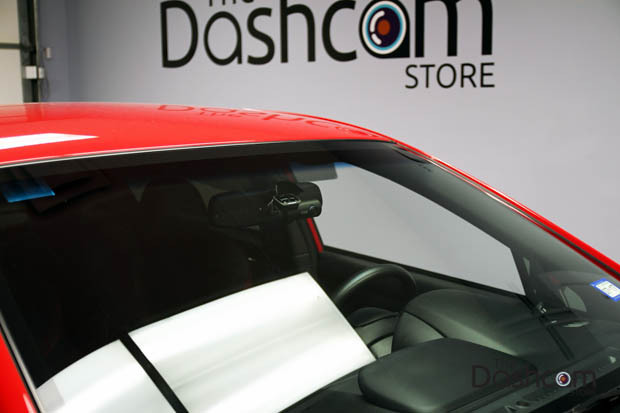 The BlackVue product line is the only brand of dashcam we recommend when it comes to quality and reliability. 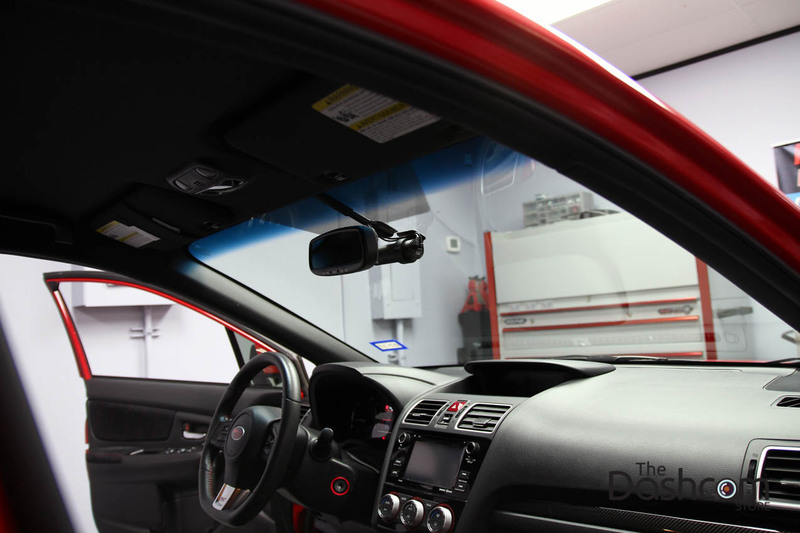 You love your vehicle, protect it the right way with a BlackVue dashcam. 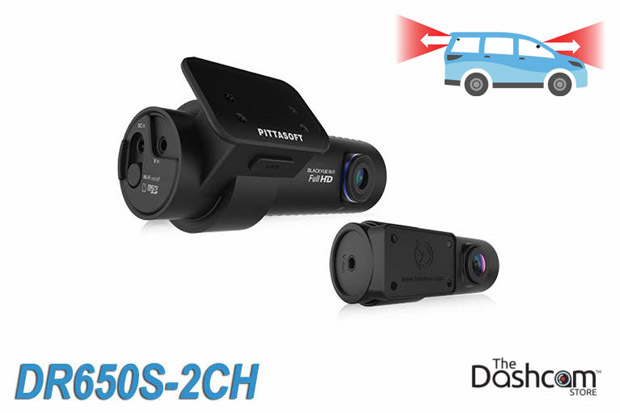 Looking in through the front windshield at the front camera of the BlackVue DR650S-2CH dash cam system, we can see how inconspicuous the front camera is, and how well it disguises itself in front of the rear-view mirror. 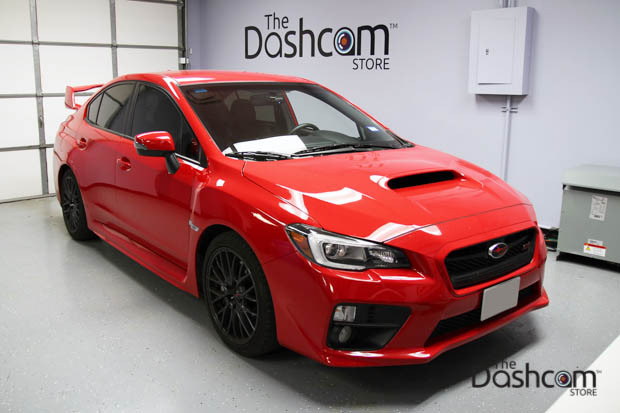 The BlackVue dashcam with the dark colors and matching textures looks just like an original (OEM) accessory on this STI! Moving to the driver side of the STI, you can see that due to the small size of the DR650S-2CH, the front camera is completely hidden from the view of the occupants of the car. This is great because the camera doesn't block the driver's line of sight in any way, like some larger dashcams (especially those with screens on them) might do. 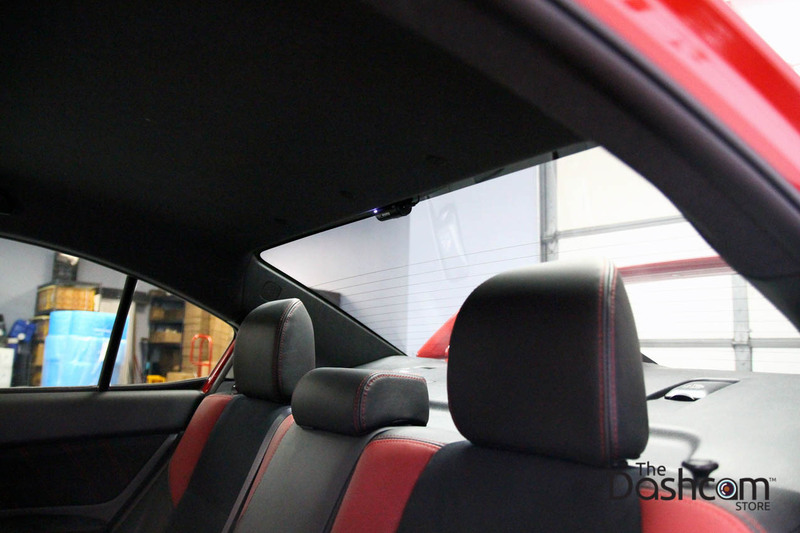 Now looking in to the STI from the passenger side, we can see the DR650S-2CH front camera and cabling (power, and video from rear camera). 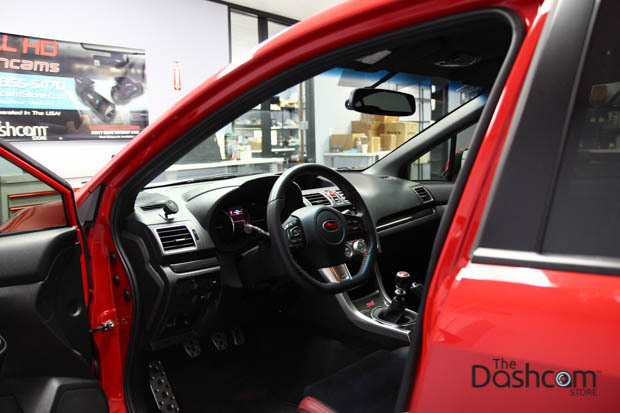 Notice how our skilled technicians use the original interior covers and trim pieces on this STI to cleanly hide the wiring to the BlackVue dashcam as much as possible. 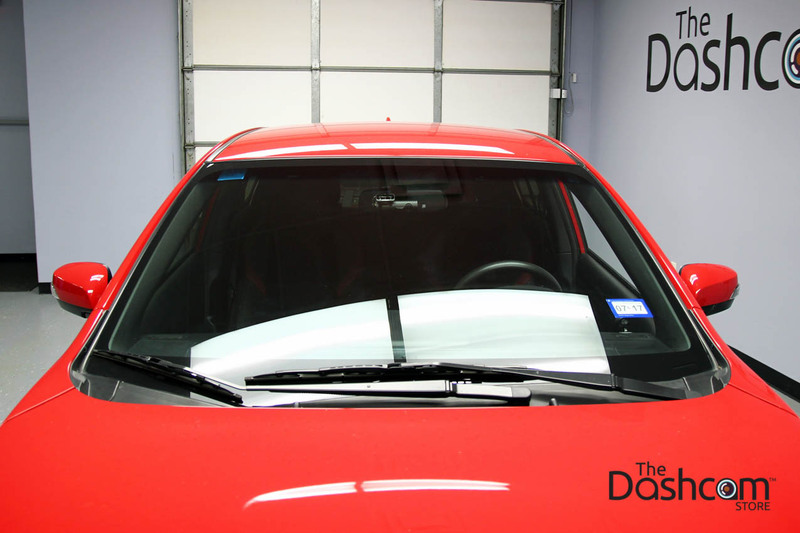 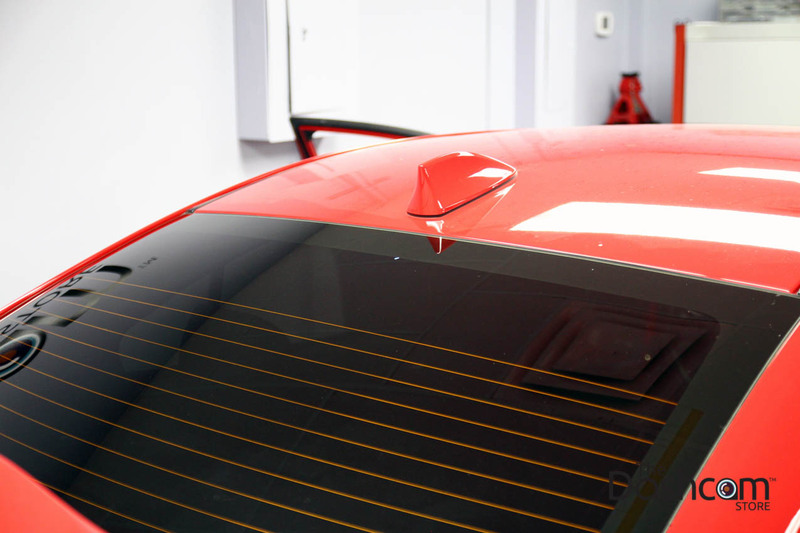 Looking at the back windshield glass of the STI, you'd be hard pressed to locate a camera lens there! 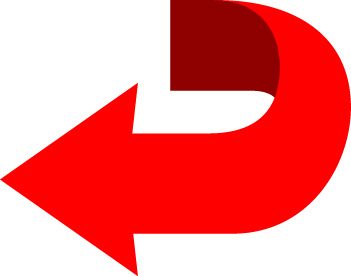 Here's an arrow to help point out the rear-facing camera of the DR650S-2CH dashcam system. Trust us, there is a camera lens there! 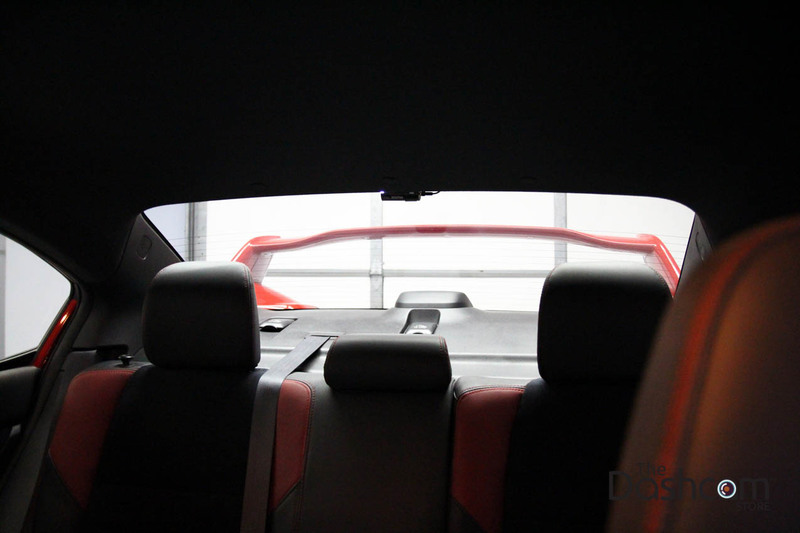 From the passenger compartment of the STI, here's a shot to prove that the rear-facing camera is indeed there. 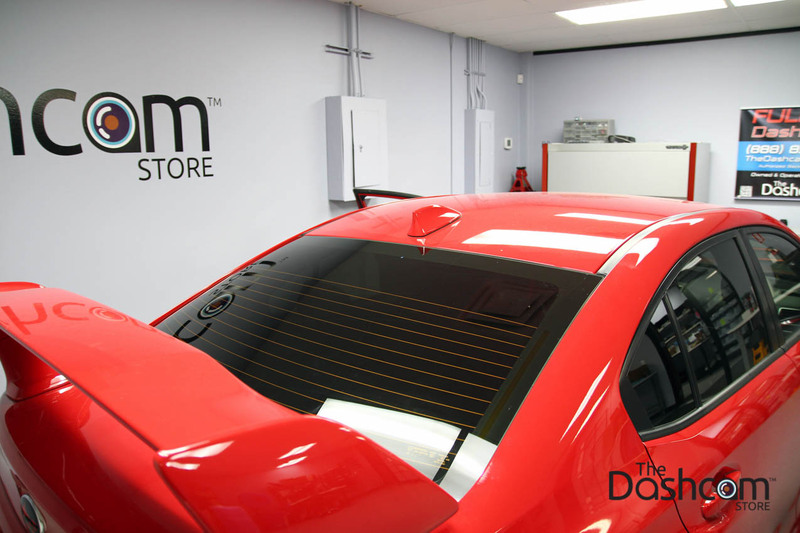 That's all you need for full coverage all around your vehicle! 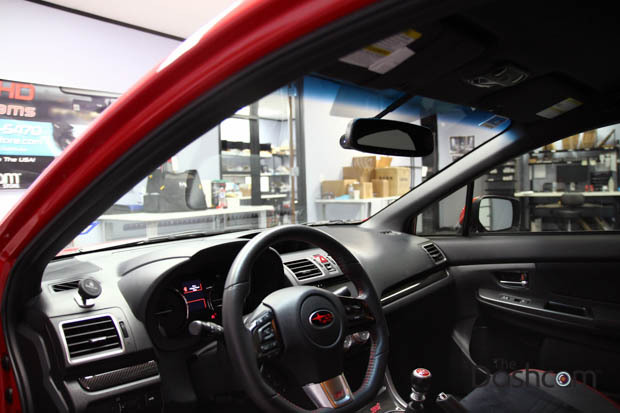 The last component of the setup is the BlackVue Power Magic Pro (battery discharge prevention device). 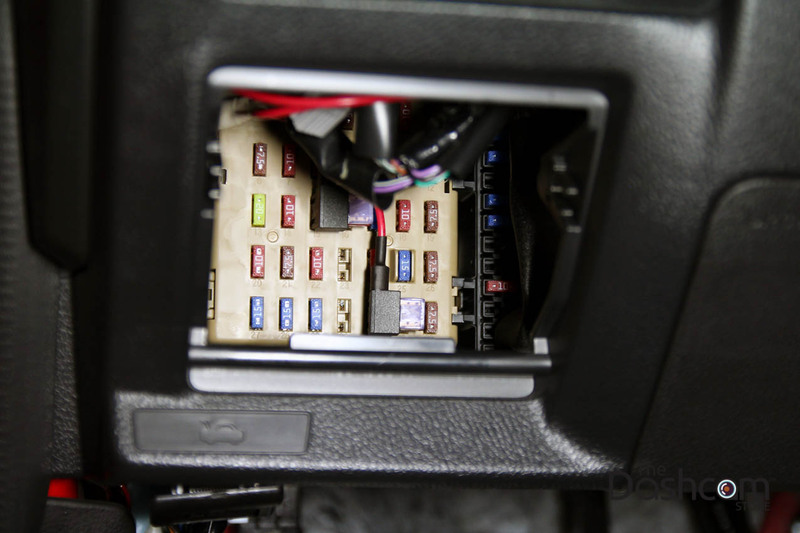 The "PMP" allows you to connect the BlackVue dashcam directly to your vehicle's electrical system, so that your cigarette lighter outlet stays free (so you can still use your phone charger, for example), and this also enables you to power the dashcam while your car is parked and the engine is turned off (this is known as "parking mode", which the BlackVue dashcams excel at). 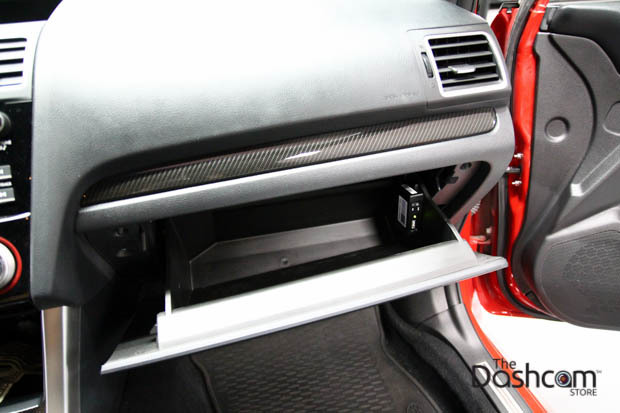 Here the Power Magic Pro is installed in the glove box, to be out of sight but not out of reach. The Dashcam Store™ technicians use plug-and-play "add-a-circuit" fuse taps to connect the Power Magic Pro to the fuse box (one connection to a constant fuse, one connection to a switched fuse). The fuse taps are absolutely non-invasive and do not alter or damage any of your vehicle's wiring, so your factory warranty remains fully intact. 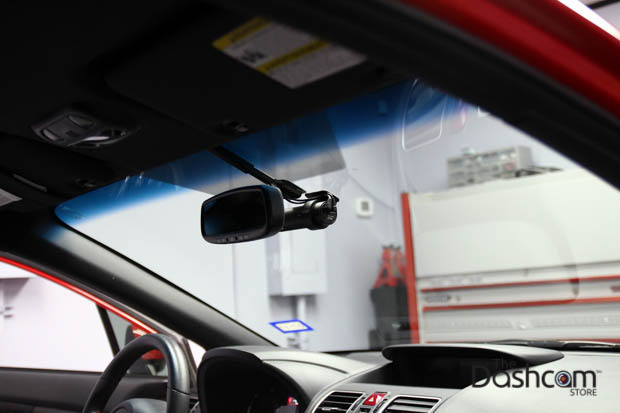 This installation is 100% reversible, and leaves no trace should you choose to remove the dashcam from your vehicle (for instance if you are going to sell your vehicle) at a later date. 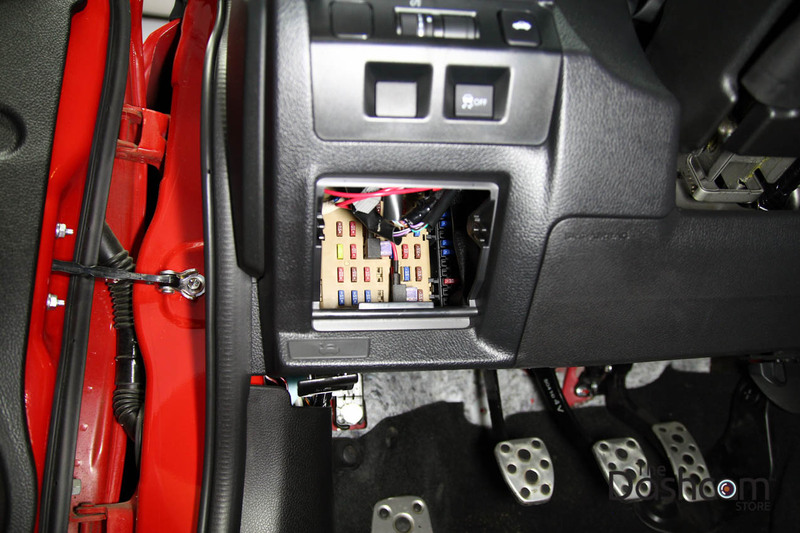 These photos show the fuse taps connected to the STI fuse box that is located down and to the left of the steering wheel. Thanks for viewing our photo gallery of the BlackVue DR650S-2CH dashcam with complete hardwire installation in this red-hot Subaru WRX STI!